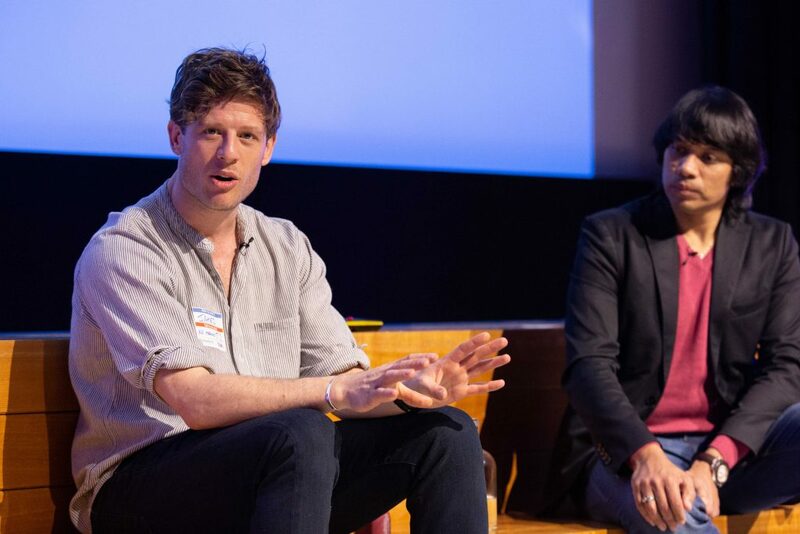 Celebrities, athletes, people with diabetes and healthcare professionals took to the stage to share their inspirational stories of living with and managing type 1 diabetes. Speakers provided fresh perspectives on living with type 1 diabetes through a series of talks at fourth annual Talking About Diabetes event, held on Saturday, March 30, while experts provided insights on the importance of removing barriers and embracing new technologies. 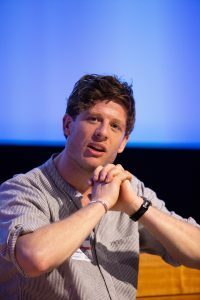 Special guest, actor James Norton, best known for his roles in McMafia, Happy Valley, Grantchester, and War & Peace, shared his personal experiences of type 1 diabetes, including how it impacted the start of his career. James was joined by boxer Muhammad Ali, actor and writer Jade Byrne, Team Novo Nordisk cyclist Sam Brand, BBC Journalist Lauren Turner, and Amy Spencer, who had type 1 diabetes and lives in London, who all shared their personal experience of living with type 1 diabetes. Novo Nordisk UK was a key sponsor of the event, which took place at the Royal College of Physicians, London. Novo Nordisk UK is committed to improving the lives of people living with diabetes, and will continue working with the Talking About Diabetes key stakeholders to drive change in the current perception of living with diabetes in the UK, and ensuring people living with diabetes get access to the best possible care. Novo Nordisk sponsored the venue and catering for this meeting and provided logistical support. Abbott has sponsored the AV provision for this meeting. Dexcom has sponsored the staging provision for this meeting.